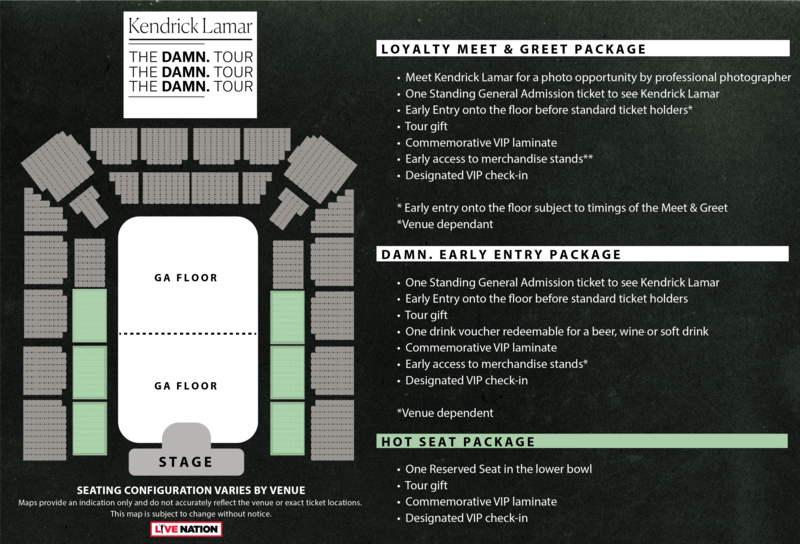 After selling out his Auckland show in minutes, Live Nation have announced a second Kendrick Lamar show. DUNEDIN TUESDAY JULY 17 - FORSYTH BARR STADIUM Tickets on sale Monday 30 April at 1pm from HERE. AUCKLAND THURSDAY JULY 19 - SPARK ARENA Tickets on sale Monday 30 April at 12pm from HERE. NEW SHOW Friday 20 July. Tickets on sale from 1pm HERE.